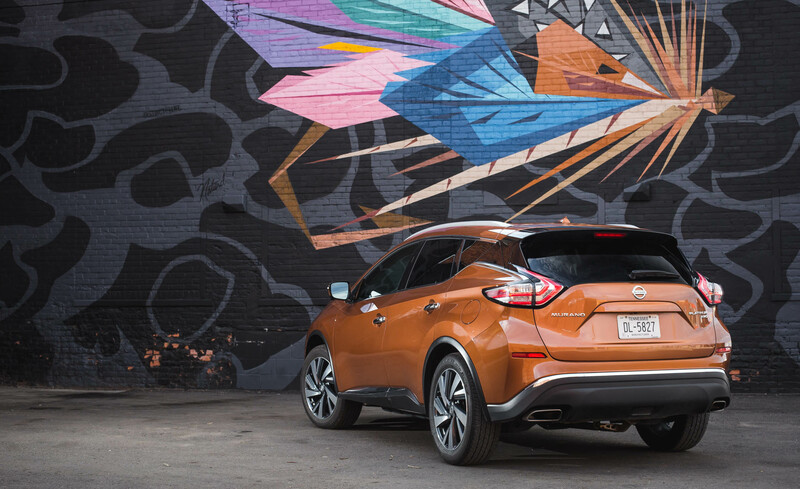 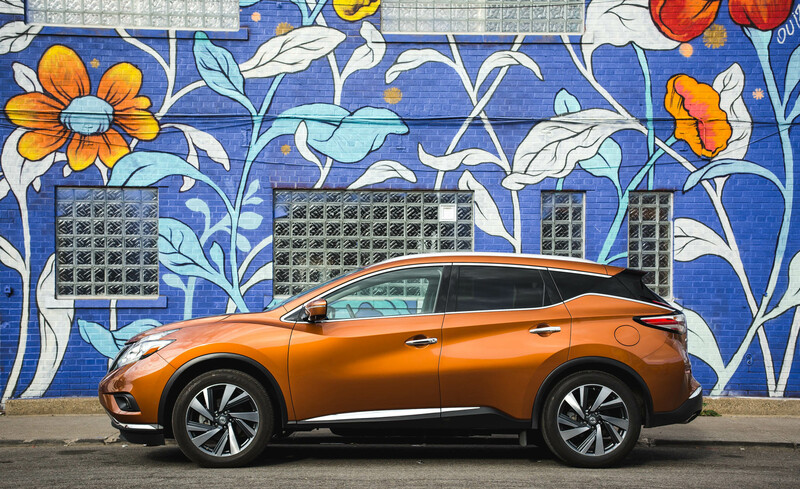 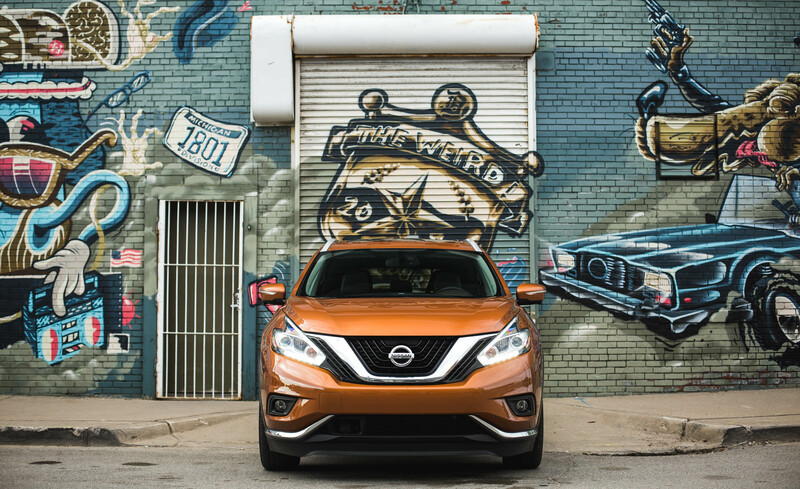 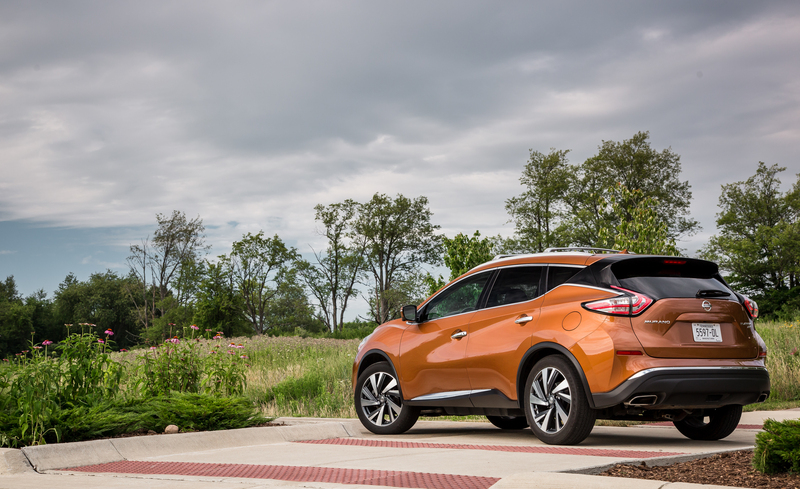 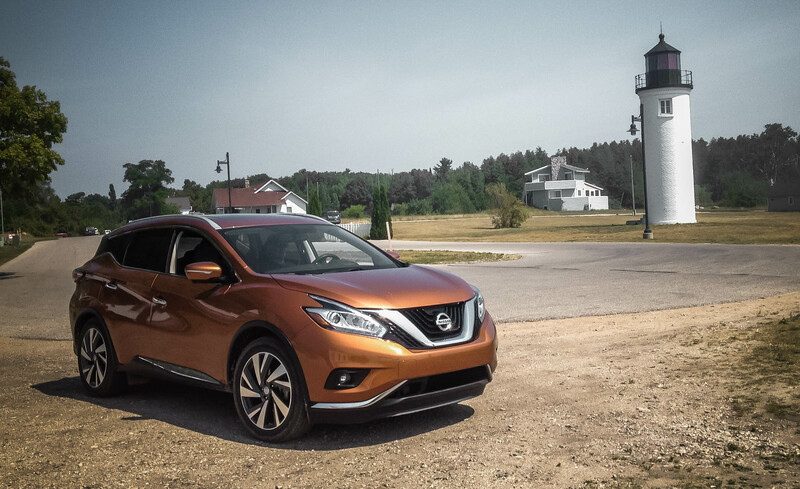 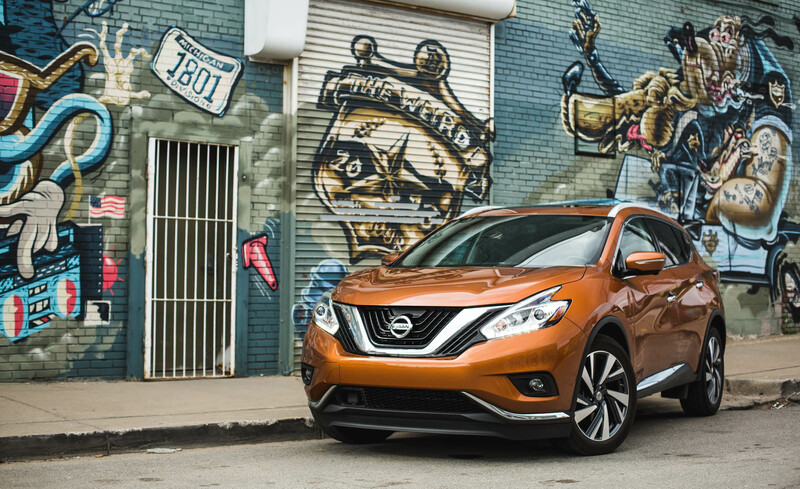 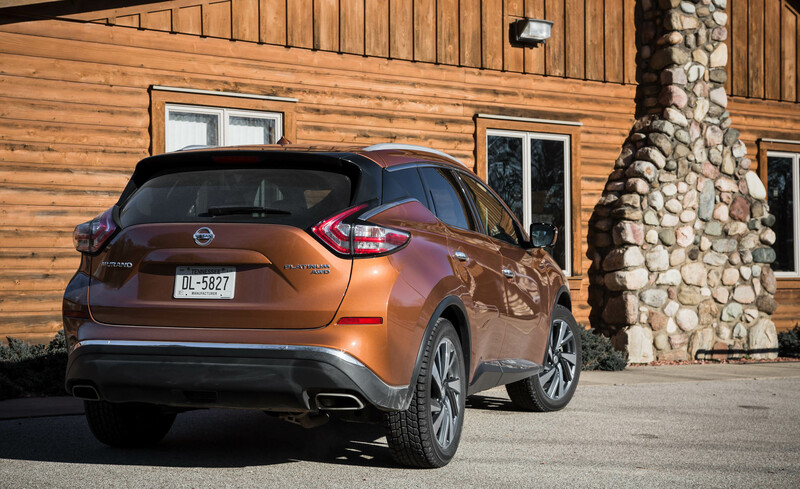 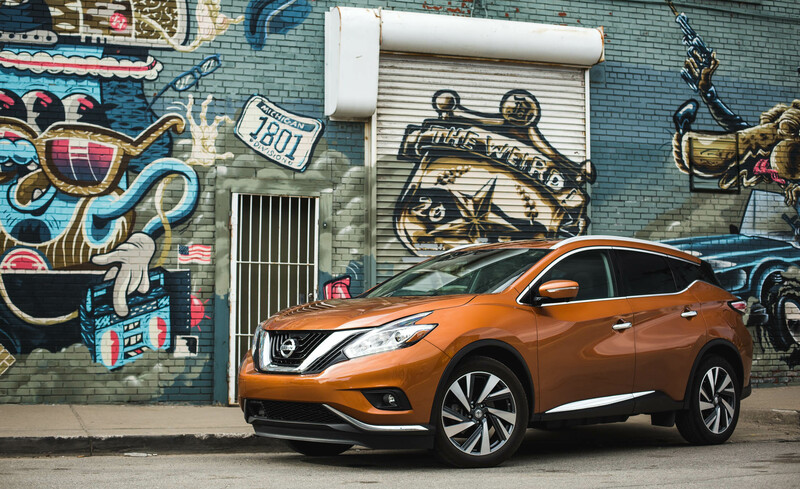 Unique styling sets the Murano apart from its rivals in the often repetitive crossover landscape. 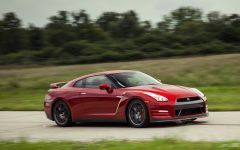 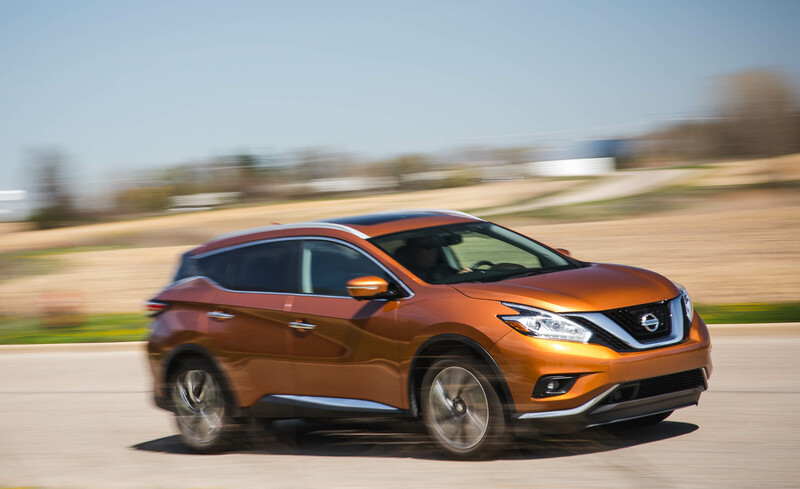 With nicely weighted steering and confident brakes, its driving dynamics are satisfying as well. 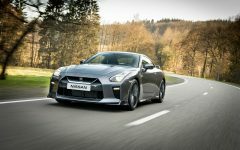 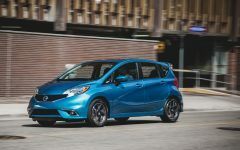 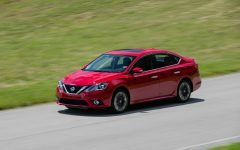 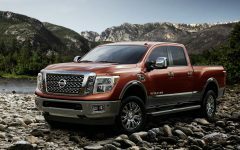 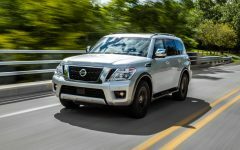 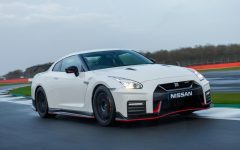 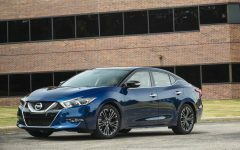 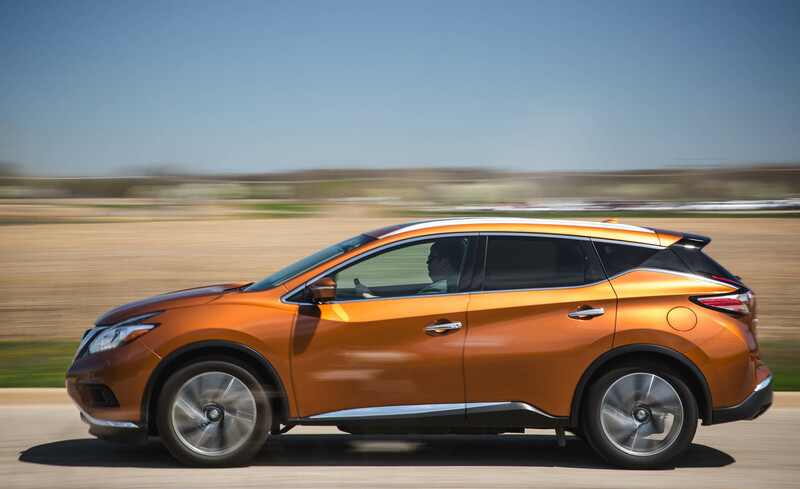 A 260-hp 3.5-liter V-6, a continuously variable transmission (CVT), and front-drive are standard; all-wheel drive is optional. 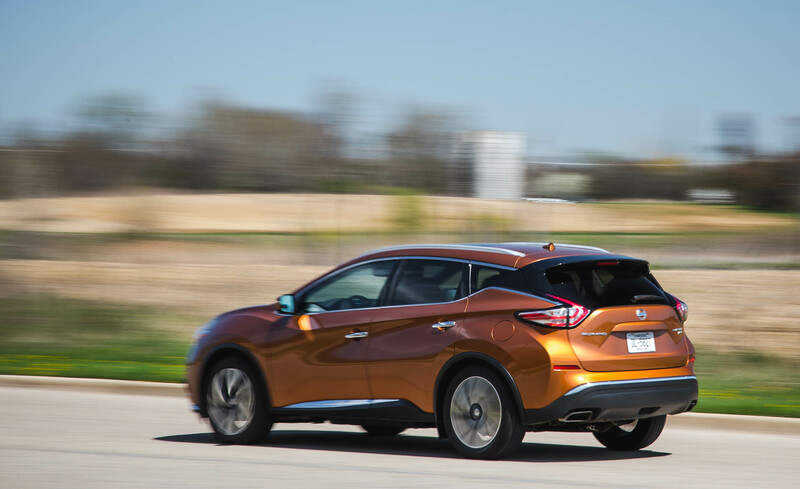 A hybrid, available in limited numbers, returns up to an EPA-rated 31 mpg highway. 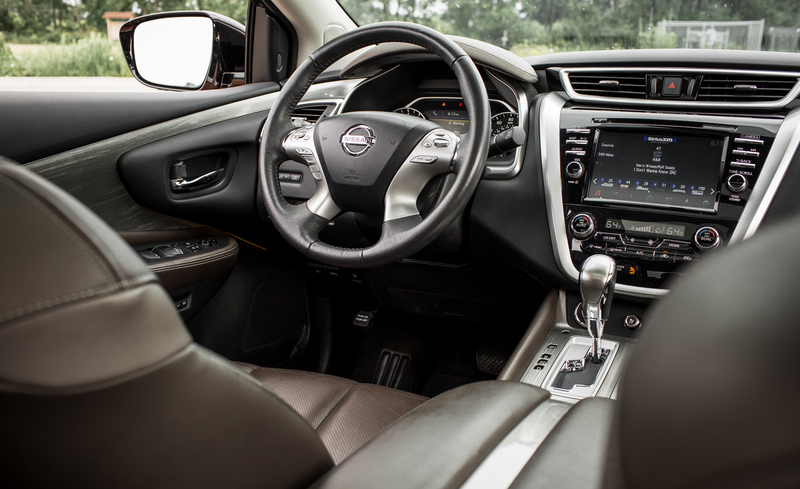 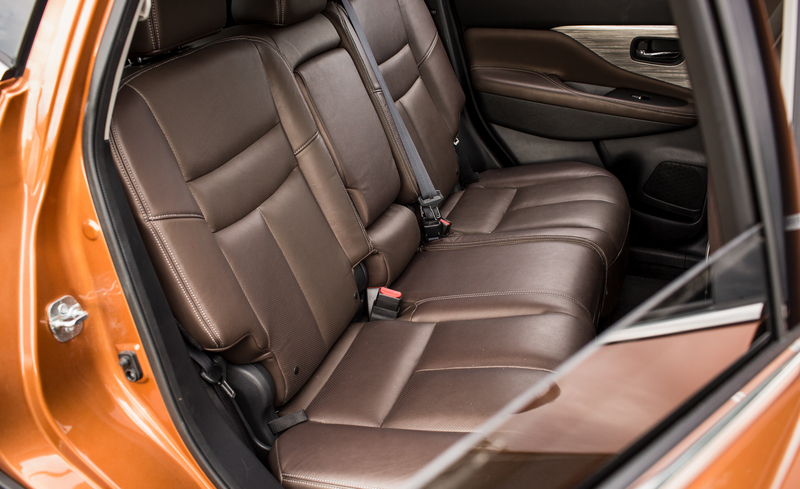 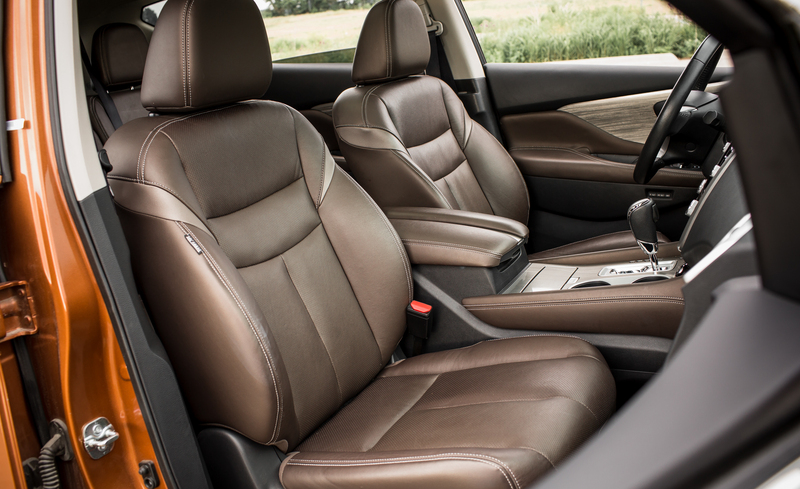 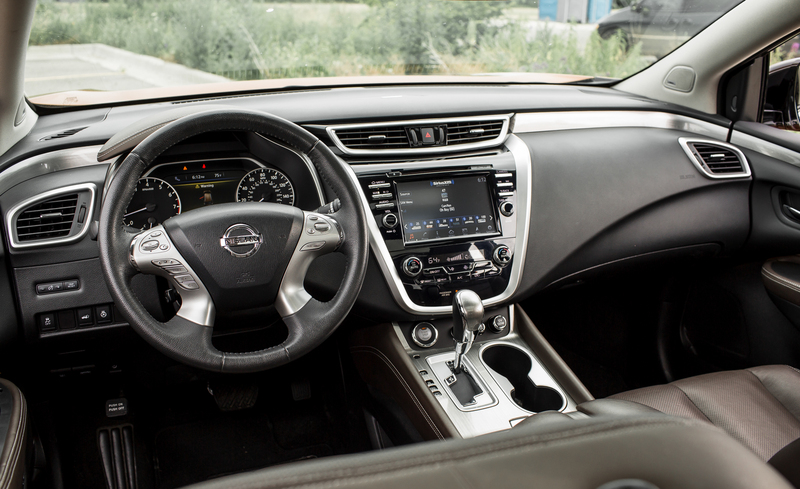 The interior is nicely appointed with handsome leather, and the ride is quiet and composed. 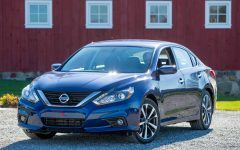 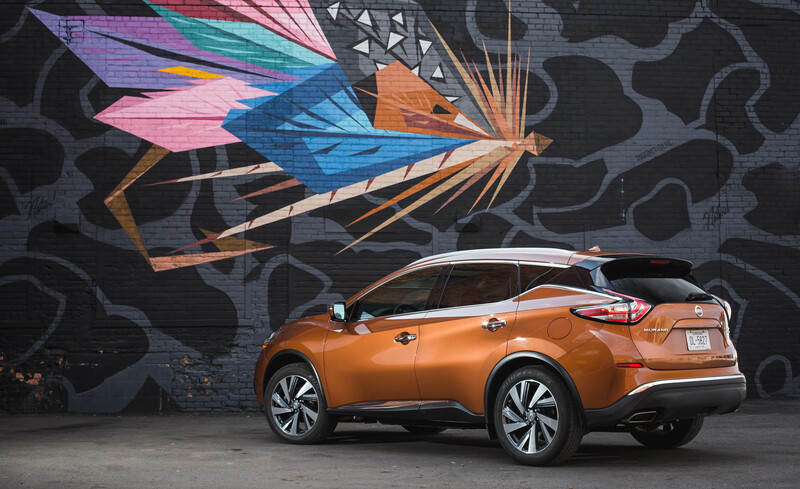 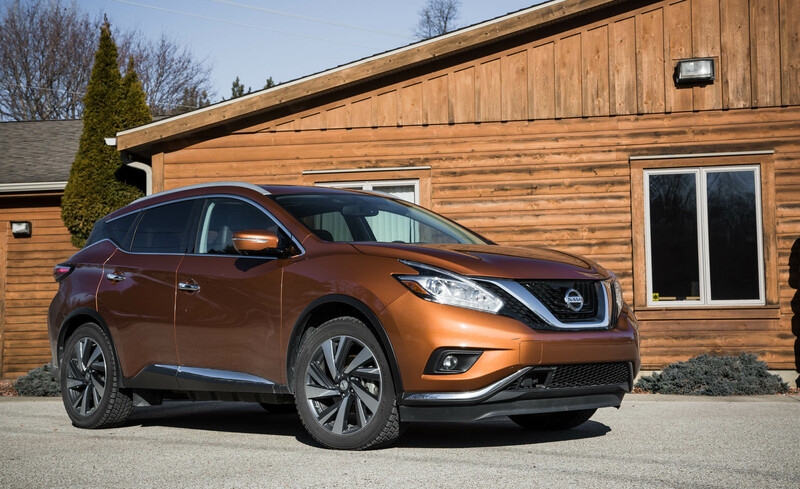 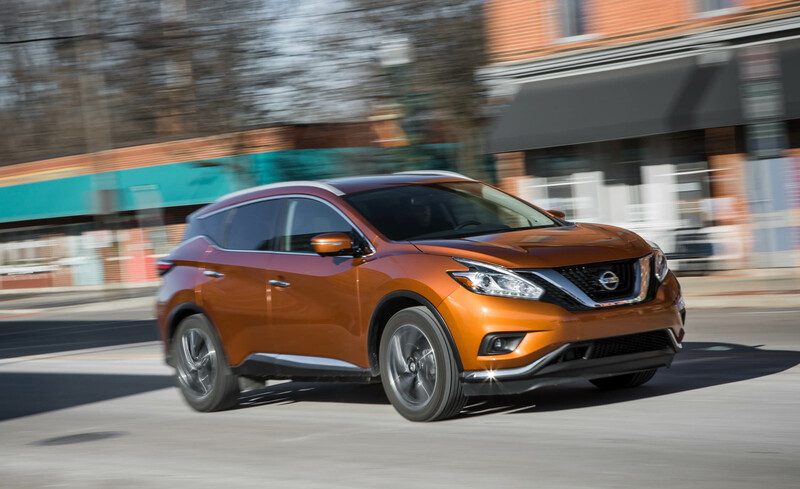 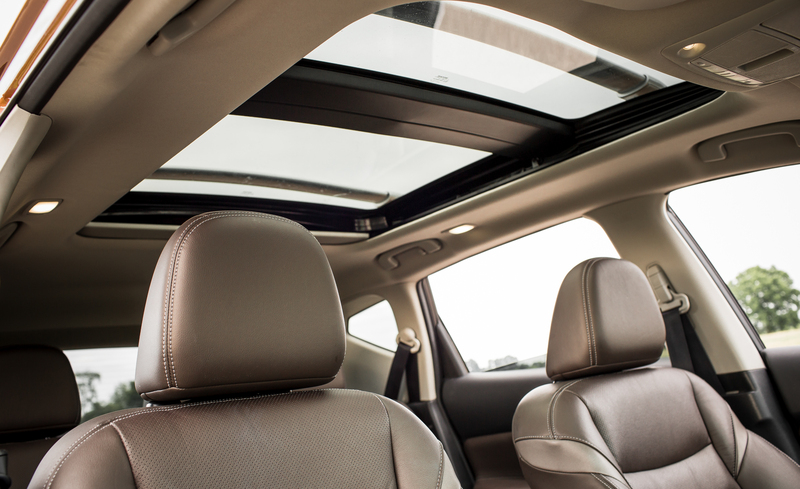 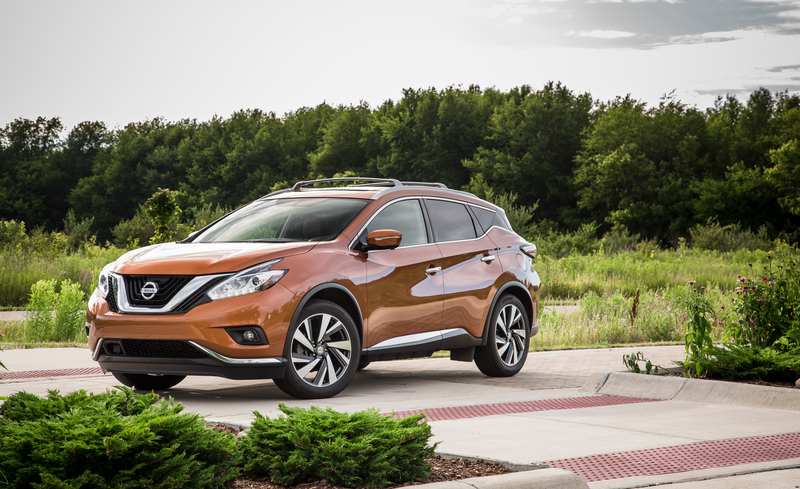 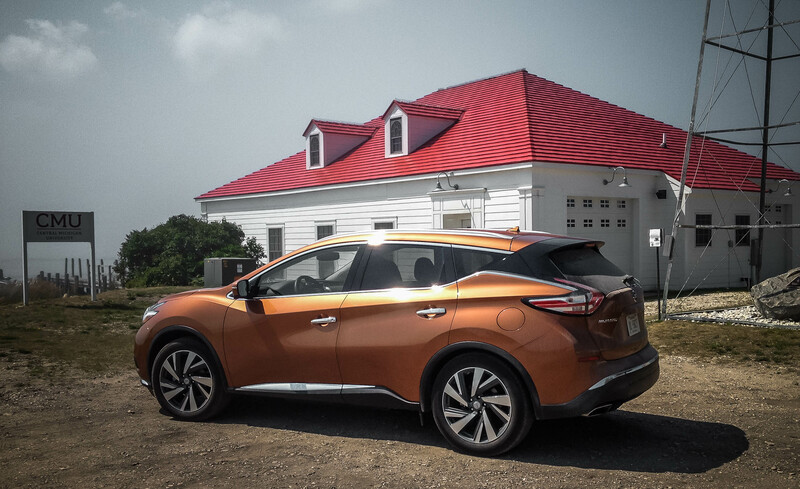 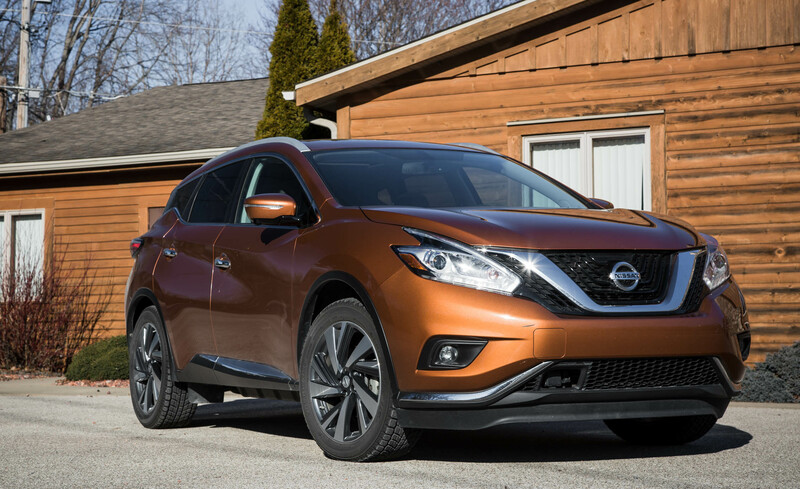 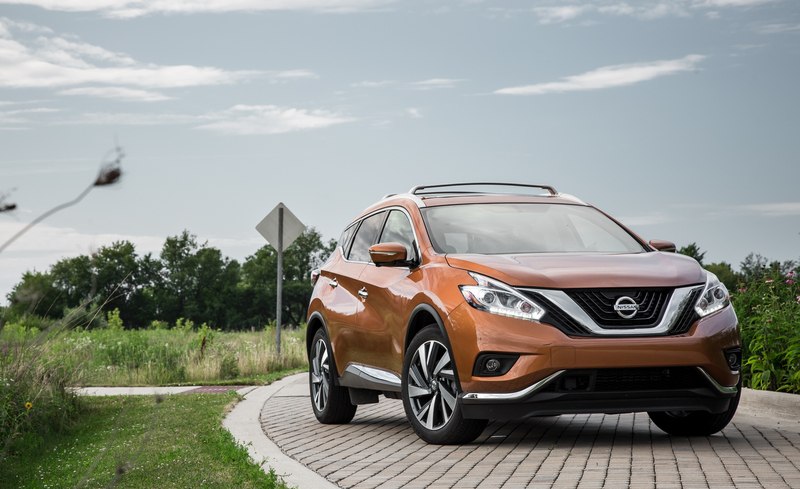 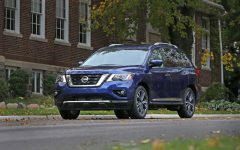 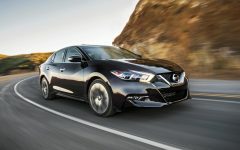 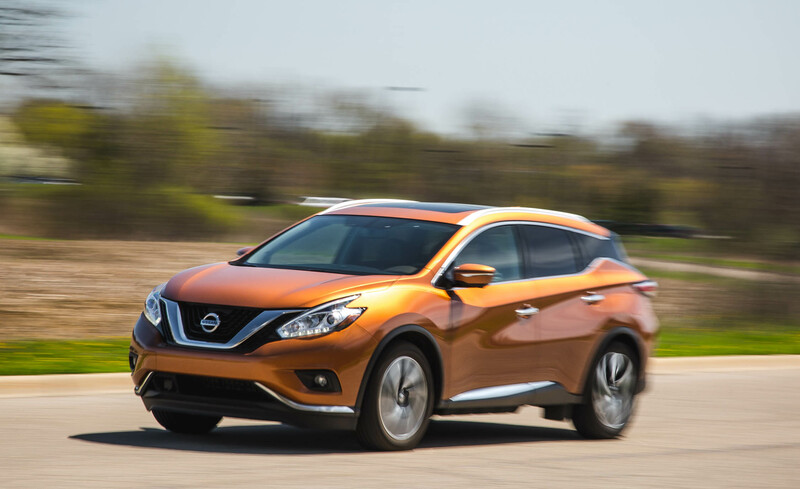 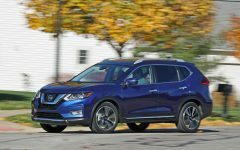 Related Post "2015 Nissan Murano"